FREE Disney Valentine's Printables And More! You are here: Home / FREEbies / FREE Disney Valentine’s Printables And More! FREE Disney Valentine’s Printables And More! 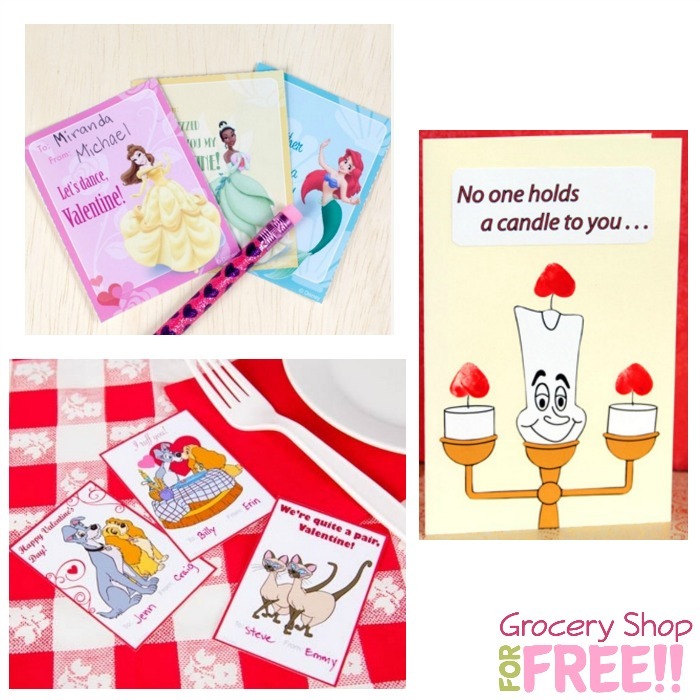 You can get FREE Disney Valentine’s Printables And More! You don’t even have to enter your email to get these lovely Valentine’s Day crafts, recipes, activities, and printables from the Disney Family!